This year (2011) the epiphany is being officially celebrated on January 2, but the traditional day for the epiphany (and the end of the 12 days of Christmas) happens on January 6, so you still have some time to celebrate the epiphany with your kids. Try celebrating with stars! wrapping paper! Find the directions on Family Fun. 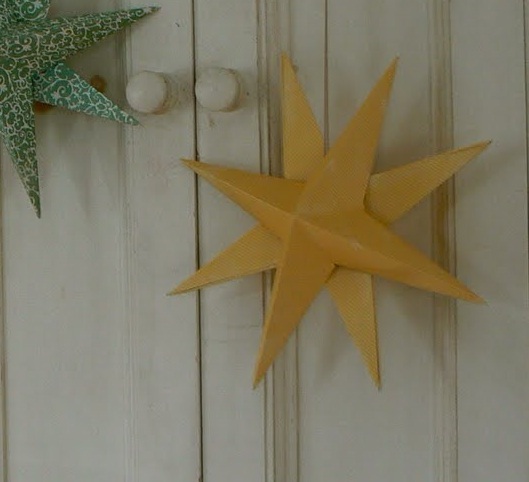 Make these Paper Stars with The Magic Onions. as a fun epiphany snack! 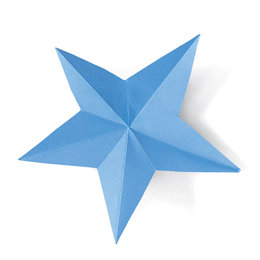 Craft these Fold and Snip Paper Stars with Family Fun. 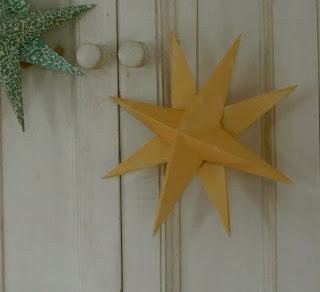 I love these little 3D Paper Stars from Family Fun! 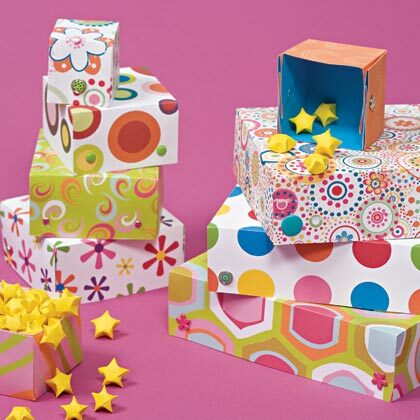 Craft Stars from toilet paper tubes with Muffin Tin Mom. 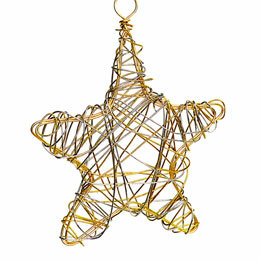 Find directions for making this Wired Star over on Family Fun. 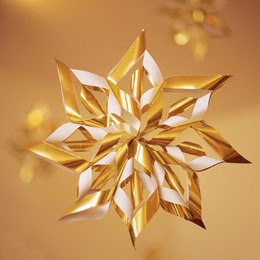 Combine your crafting skills with a little science to Craft these Stars. with Princess Hair Styles. Isn't this so cute? 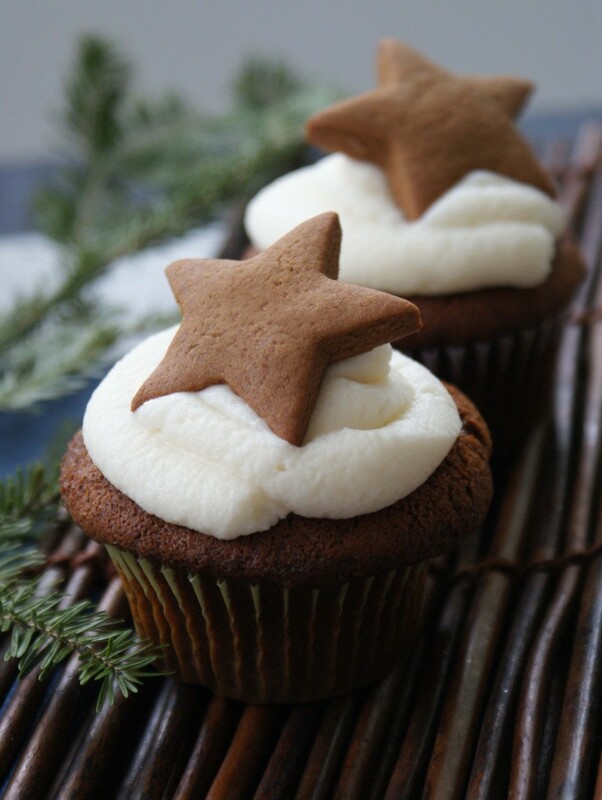 Or you could try making these Northern Star Cupcakes. whatever you're eating. 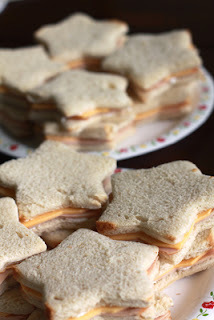 Like these Star Sandwiches from Ideals to Life. If you're looking for some different epiphany crafts, don't miss my round ups of King Crafts, Crown Crafts, or Crown Cakes. Happy celebrating, everyone! 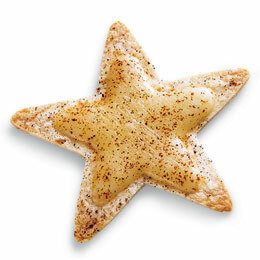 great ideas for celebrating the Epiphany with stars!! of course! why didn't I think of that. You really out did yourself with the numerous ideas for Three Kings Days! Thanks for the big selection!